But it’s this very threat that can also be used as a tool for educating. 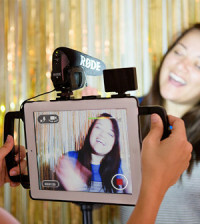 Our students’ relationship with digital media has long been regarded as an excellent avenue for getting the point across, and many educators have begun using video in education, as a medium of learning and a tool to teach younger generations. 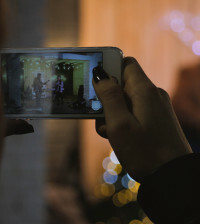 Statistics reported show that online videos are quickly becoming the source of entertainment for younger generations, with 6 billion hours of video being watched online every month (source: www.o2.co.uk). With some skill and elbow grease, teachers can utilize online videos effectively, and get students to start using their phones in more productive ways. More teachers have begun embracing this new form of assignment and favoring it over more traditional forms like essays and tests, and with good reason. Not only do kids get to practice and exhibit the concepts they’ve learned, it’s also virtually impossible to plagiarize a video presentation, and the amount of work and effort put into video assignments allows them to develop responsibility, as well as practice creativity. But, of course, with this new form of assignment comes several questions: When are they best put into use, and what sort of guidelines should you set for video assignments? How do you implement them, and how do you review them? As with any other school work, the most important thing to remember is to inform your students of the project well in advance. How soon is soon enough? 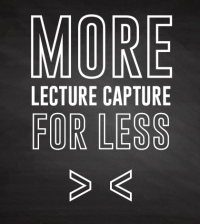 It’s really hard to tell, but the best practice is to incorporate the assignment into your syllabus, describing the required length of the video presentation, the content it is expected to have, how their work will be graded, and what resources they’re allowed to use. Some great examples can be found on DS106, and you’ll notice that the assignments provided here have clear instructions, as well as some understandable, concise explanations for the motivations behind each project. 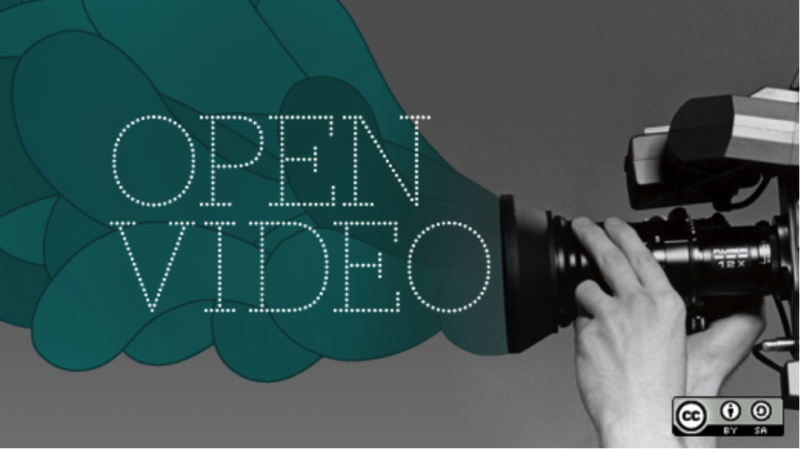 Before giving out a video assignment, make sure you have a clear idea of how everything will pan out. More than just having a timeline or a set deadline, consider how you want your students to turn in their work. Rather than have your students upload their projects to video hosting sites online, consider investing in an education video platform like Ensemble Video. A dedicated online video platform gives teachers a more streamlined way of implementing video assignments, with modules for content management and one-click video publishing. Of course, should teachers and students feel the need to share their videos to a more public sphere, Ensemble Video is also perfectly integrated with popular social media channels. Students can share their content on their Facebook walls for example, all with the click of a button. Giving your students a clear and constructed way of submitting their work is as important as giving clear instructions for the assignment itself, and dedicated platforms like Ensemble Video help provide a clear-cut solution to this problem. Try to see if the amount of work put into the project corresponds with the length of time they were given to complete it. The weight of the video project on the final grade corresponds with the amount of time needed to complete it. Try to give grades to all aspects of the project, and not just the final product. To be able to accomplish the last point, we recommend that teachers keep in touch with their students throughout the whole time that they’re supposed to be working on their video assignments. Rather than leave them to fend for themselves, check in from time to time and give concrete advice towards their video content management, and how they can improve their projects. 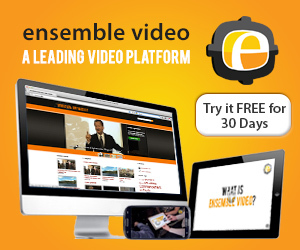 Feature Spotlight: Ensemble Video Dropbox – Our mobile-friendly Dropbox feature is an all-time favorite among our customers. 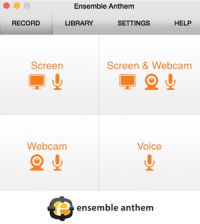 It provides an easy way to harvest audio and video content from constituents who don’t have an Ensemble Video account. Faculty love Video Dropbox for video assignments. Guest Blog: Jasper Fox, Sr. – Jasper is an 8th grade earth science teacher and classroom technology pioneer, in Westchester County, NY, doing some awesome stuff with video assignments! 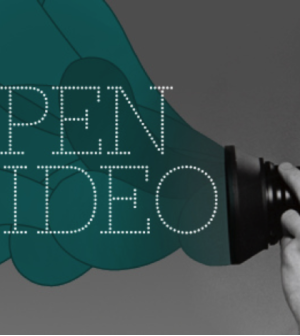 10 Guidelines: How to Choose an Online Video Platform – For large organizations and institutions, the online video platform (OVP) landscape is riddled with overspending and failed product implementations. Avoid common pitfalls and ensure a sustainable OVP purchase that integrates with your tech infrastructure for a healthy digital media ecosystem.